SHAMPOOS, CONDITIONERS, STYLING, TREATMENTS & MORE! Moisturizing, cleansing and nurturing. 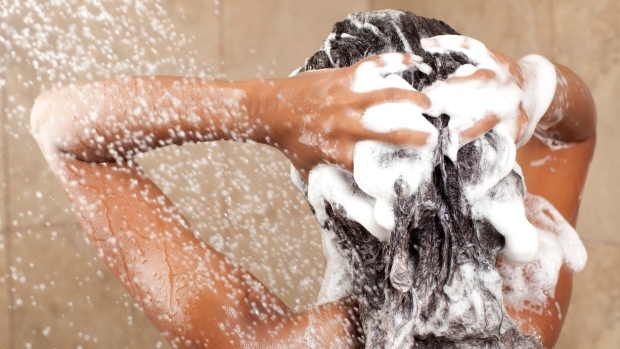 These were the primary obligations we have our Shampoos and Conditioners meet. They are also a pleasure to use. 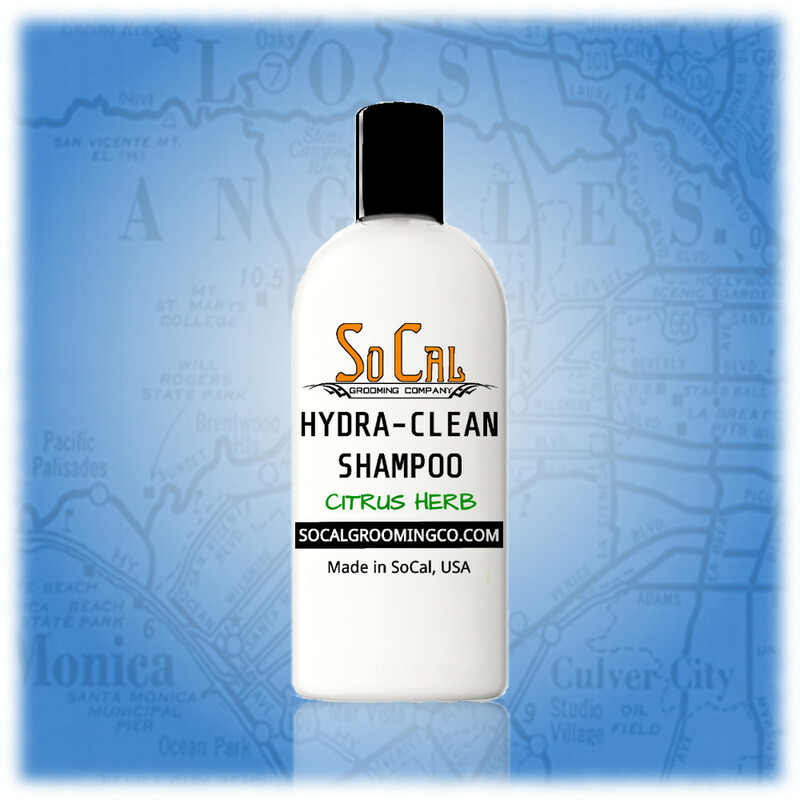 The Shampoos build to a rich lather and leave your hair clean but not stripped of moisture. 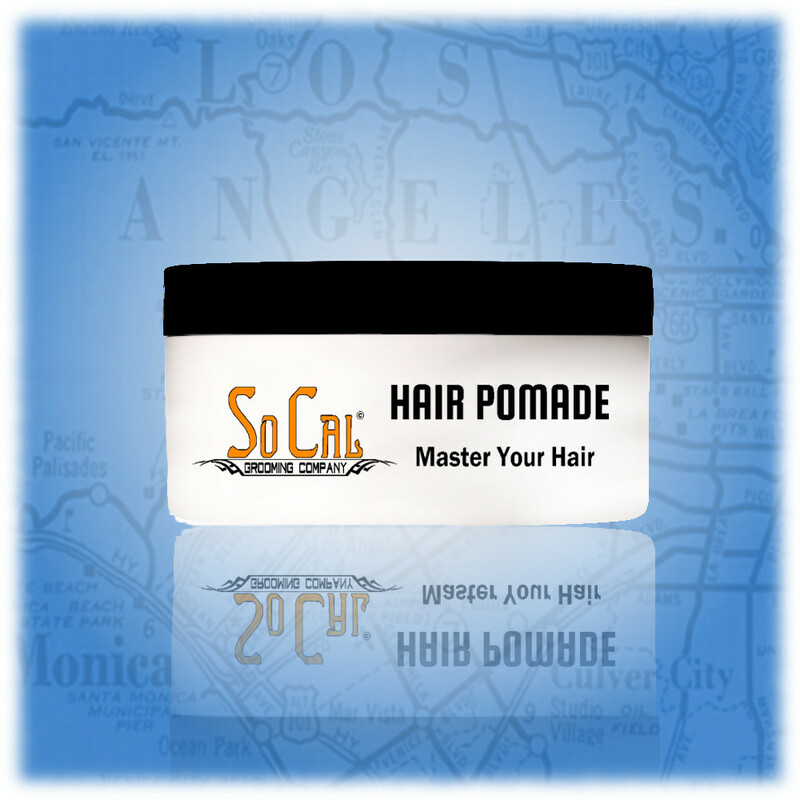 Our conditioners leave your hair full of body and feeling naturally silky and moisturized. We have everything you could possibly need for your hair, plus a few things you probably didn't even know you needed! We cover all the basics, like Shampoos, Conditioners, and basic Styling Products. We don't stop there. We are adding innovative products like our intensive conditioning Argan Oil Hair Serum or our water soluble Hair Pomade. We also tailor our products to fit the needs of a wide range of hair types, everything from Curly to Straight, Light to Dark will find just the right thing! 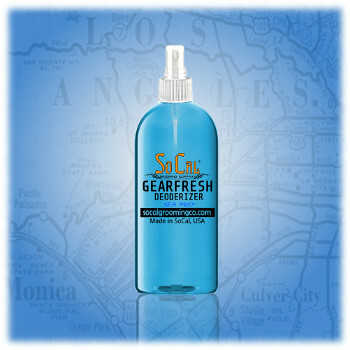 One GearFresh Spray Bottle will deodorize your Gym bag, your running shoes, yoga mat, stuffy car and smelly room!Scented with Essential Oils and our exclusive Fragrance Blends! Great for use on normal to oily hair, or if you’ve noticed that your favorite styling products just aren’t working like they used to. For dry, over processed hair, occasional use is recommended to reduce the buildup of old styling product. Our Vegan Shower Jelly Soap is the real thing and is inspired by the Shower Jellies made popular by Lush Cosmetics. Shower Soap Jellies are so much fun to use! They shake and jiggle but hold their shape until you tear off a chunk and use it in the sink or shower. This Soap is not just fun and games, it has Glycerin Soap as a base, ensuring that it moisturizes as it cleans, leaving you refreshed and ready to go! Hands down, the best Hair Pomade you will ever try. Lightweight and water soluble so you can use it every day without worrying about it building up. Perfect control and incredible versatility.